One day you go out to the patio and hear an ominous buzzing sound. You look up, to where the roof overhangs the house and way up there you see it. A wasp’s nest buzzing with activity. 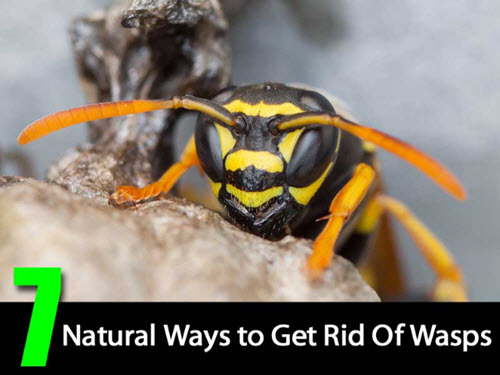 No need to call the exterminator or to buy expensive, nasty chemicals…try these natural remedies first.